Preschool Programs at Lititz recCenter are sized just right for half-pints!Learning skills, having fun! Kids can try multiple sports to discover their interests and develop basic skills. Preschool sports fun is open to kids ages 4-6. 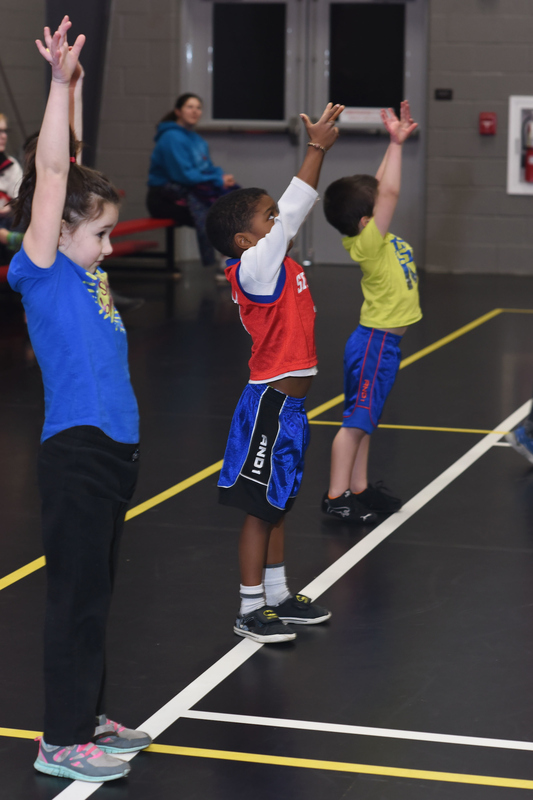 Sports samplers, dance, tumbling, and just plain fun time programs are scheduled throughout the year for our youngest Members! Did you know? Preschool Sports Camps are offered in the Summer at Lititz rec! FREE for Members! Nonmembers may register – Bring a Friend to play! Kids are active and exploring together in our big gym! Balls, mats, and lots of space to be on the move. On Second Fridays while Downtown Lititz stays open late, kids can enjoy a night out with friends, too! FunNites might include gym and sports playtime; group games; arts and crafts; and possibly swimming in our Splash Pool! Children must be potty-trained, please! 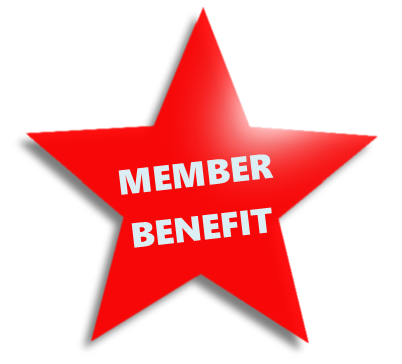 Members – reduced rates! Also discounts for more than one child attending.